This is a 2019-2020 Broadway Extra, on sale exclusively to 2019-2020 PNC Broadway Lights season ticket holders. Learn more. This is a 2019-2020 Broadway Extra, on sale exclusively to 2019-2020 PNC Broadway Lights season ticket holders. RIVERDANCE, as you've never seen or heard it before! Immerse yourself in the extraordinary power and grace of music and dance -- beloved by fans of all ages. 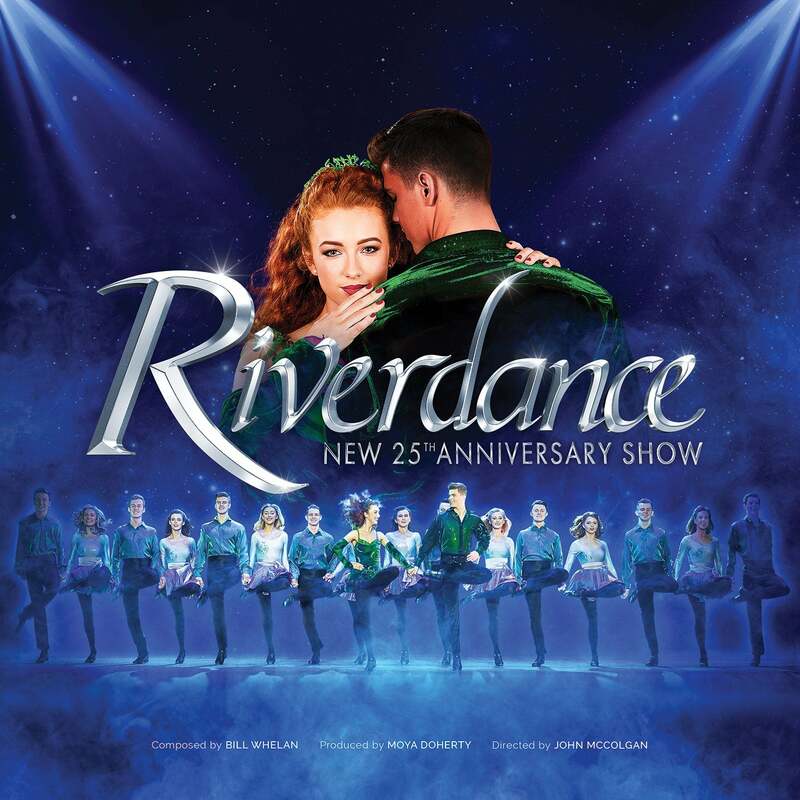 Fall in love with the magic of RIVERDANCE all over again.